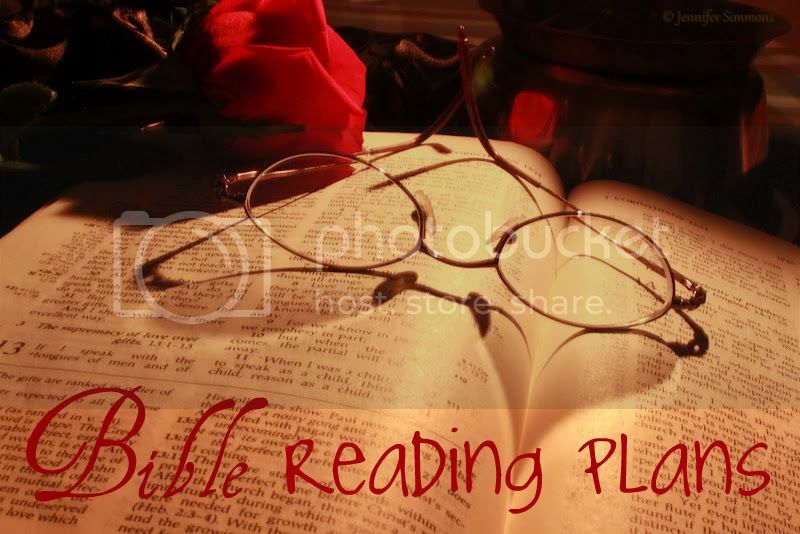 It's January 1st and that means it's a great time to reflect on your Bible reading plans for 2014. We thought it would be helpful if we compiled a list of reading plans offered by three different ministries. Take a look below and pray about how the Lord would have you study His Word in this new year. We pray that as you read God's precious Word in 2014, that you will draw even closer to Him. May you experience His presence and guidance now and always, girls, as you delve into the Bible! Thank you for sharing these! I was just going to do the same plan I did last year (the one found in Journal of Mercies) but maybe I'll change to one of these for a little bit different trip through the Bible this year. May the Lord open our hearts and minds this year as we read, study, and memorize His Word.